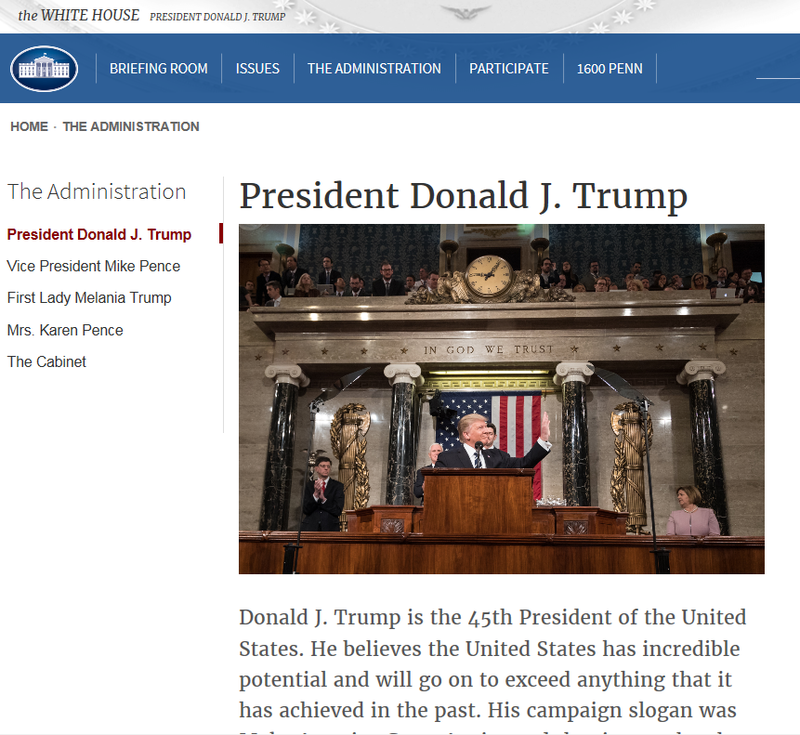 If you type "hail-hydra.com" into your web browser then Marvel Comics fictitious NAZI terrorist organization link directs you to President Donald J Trump’s official White House page. The Hollywood Reporter first reported of the prank on Thursday. The URL was registered originally back in 2014 in the Australian town of Nobby Beach, Queensland. The redirect looks to have been set up last month, with recent updates made in April 16. Hydra is Marvel Comics antagonist to Captain America and the Avengers.